As countless English football fans shed tears following the country’s noble defeat, bookmakers across the country breathed a sigh of relief having saved themselves an estimated £150m. 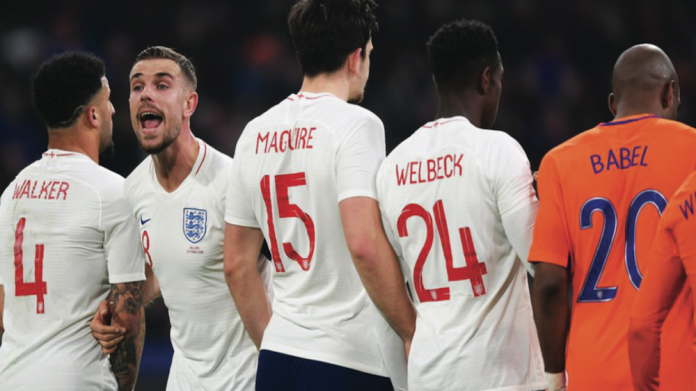 Some hopeful fans have been betting on a Three Lions win since 2015, with odds of up to 25/1 – giving many a bookmaker Grobbelar knees. If England were to have won the World Cup, British bookmakers would have faced the biggest payout in betting history; overshadowing the Cheltenham Festival in 2016, where bookies lost an estimated £60m.